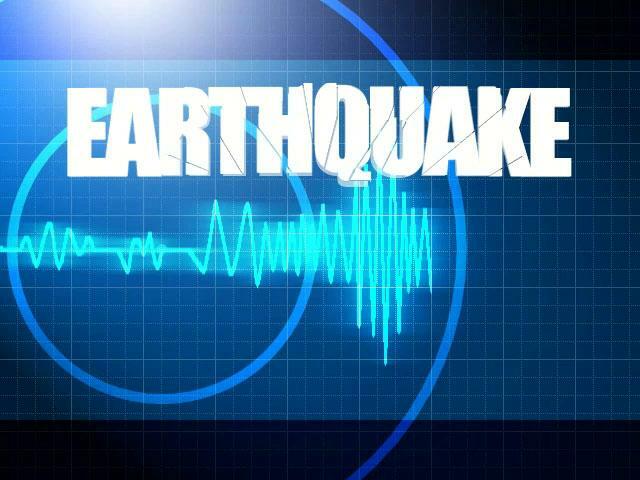 TEHRAN, May 18 (Xinhua) — An earthquake measuring 5.7- magnitude on the Richter scale hit Goharan in Iran’s southern Hormozgan province on Saturday at 14:33 local time (GMT 1003), according to Iranian Seismological Center. The epicenter, with a depth of 8 km, was initially determined to be at 26.74 degrees north latitude and 58.74 degrees east longitude. No immediate reports of casualties are available. 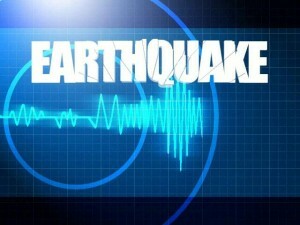 On April 9, at least 37 people were killed and 850 others injured in a 6.1-magnitude quake in Kaki city of Iran’s southern Bushehr province.